Eye make-up is one of the most important and notable part of face. You do eye contact during communication with other people. Therefore you need to use benefits eye makeup techniques. During eye makeup, concealer that you use for around your eye, sometimes becomes your enemy. Concealers around wrinkles of 30 years and older women, looks women older. Therefore, you should apply tissue powder after concealer application. Contrast colors should be selected from color scheme for eye makeup. Contract color of blue is brown. You should choose the most appropriate color for your eyes using contrast color scheme. Green does not fit with black eye color. Yellow, pink and black suit for black color in color scheme. You should absolutely use black eye pen, if you want your eye lashes appear fuller and voluminous. Your pen that you apply till eyelashes end on upper eyelid, will effect of having more lush lashes. If your eyes are so convex outwardly, you should apply black peen on inside of upper eyelid. Your eyes will appear as if eyes were more inwardly. Women who complain of having small eyes, they should apply white pencil to bottom of their eyes. Applying white pen is a kind of trick that reveals your eye color more than other things. By this, your eyes become larger and more meaningful. If you do not have white pencil, you can do the same operation with skin color pen. You should never use black pen on your bottom of eyes whether you have enough wrinkles in your eye bottom. Black pen used inside of your eyes, shows your older. Because of attention would be on bottom of your eye, your wrinkles will emerge. 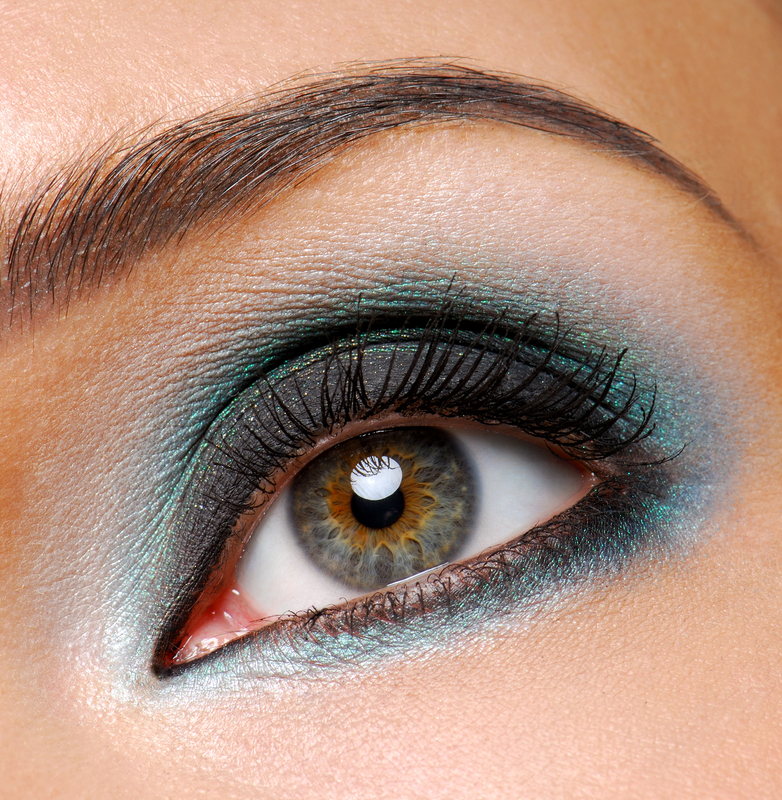 Therefore, you should use pastel color as eyeshadow to distract the attention.